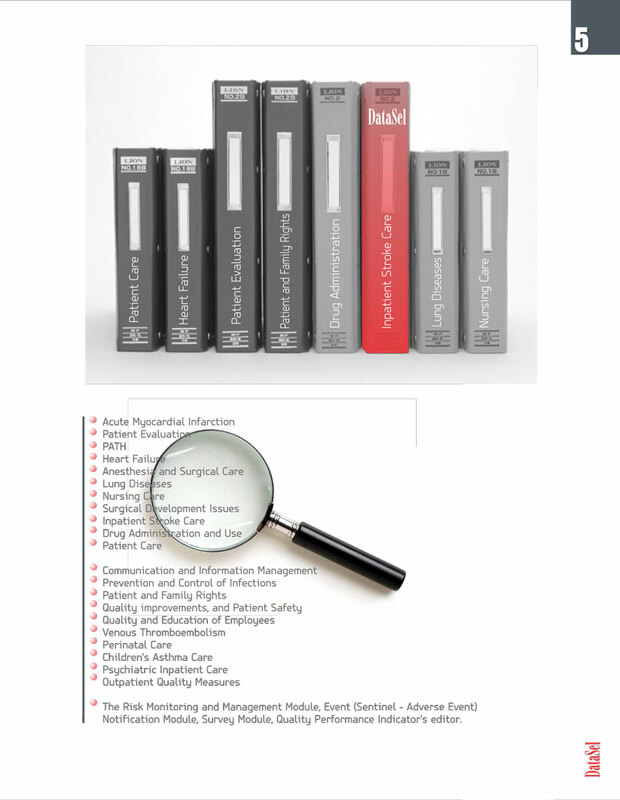 AviCenna JCI (Joint Commission International) Accreditation Platform acts as an intelligent middleware and utilizes the data within hospital information systems and software applications to retrieve, collect and analyze this data with respect to Key Performance Indicators (KPIs) that are set by JCI for the healthcare provider to be JCI accredited. 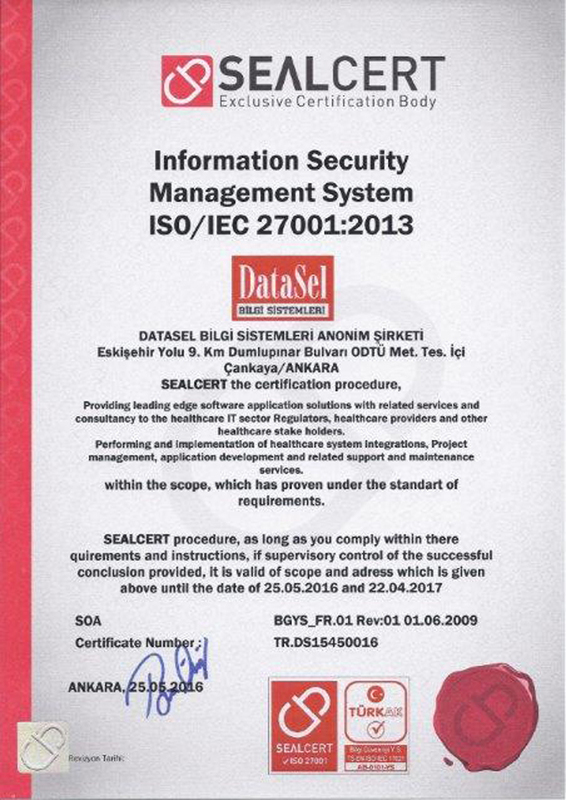 With the support of TUBITAK (The Scientific and Technological Research Council of Turkey), DataSel Information Systems have developed the JCI Accreditation System that acts as a significant Business Intelligent platform for the healthcare provider. 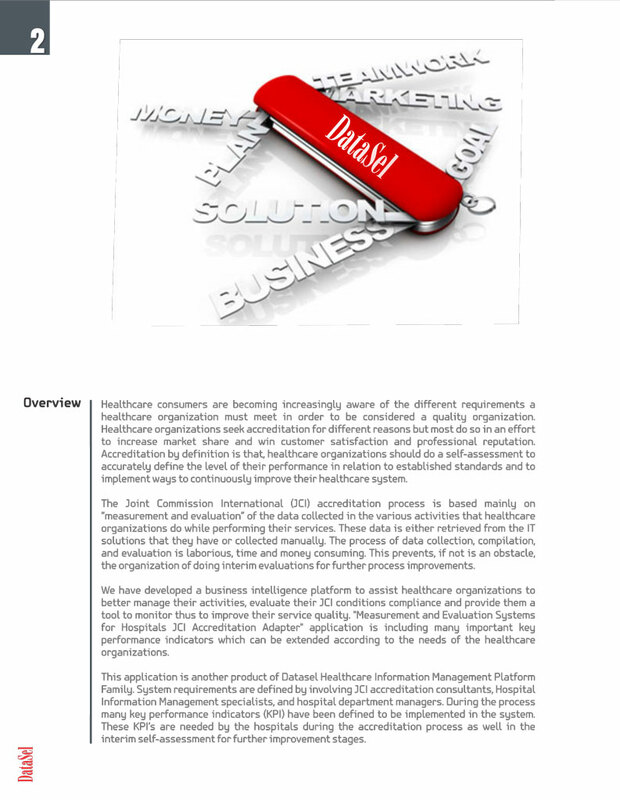 AviCenna JCI Accreditation System Measurement and Evaluation application introduces a new approach and business model. 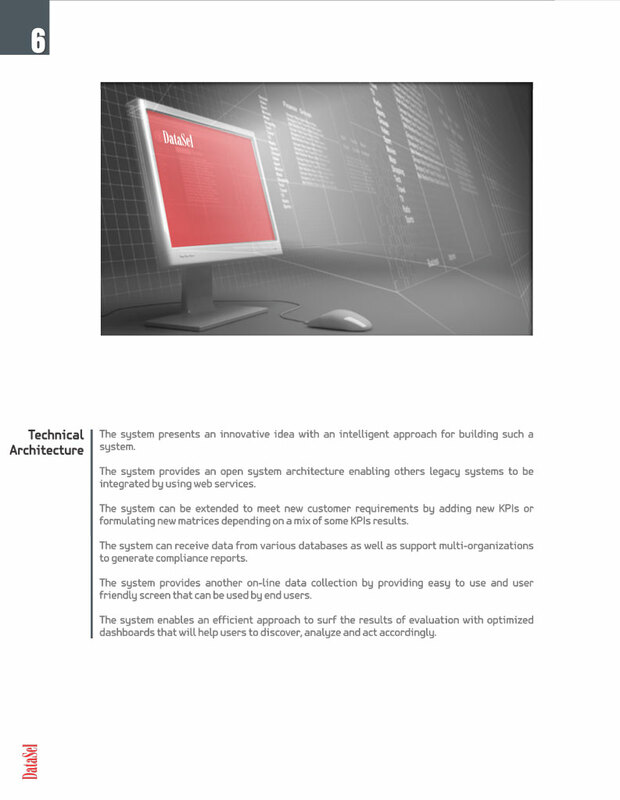 This approach to the business model includes data collection via web services from external systems, management of those data by using service-centered tools, evaluation and display of the business intelligence. 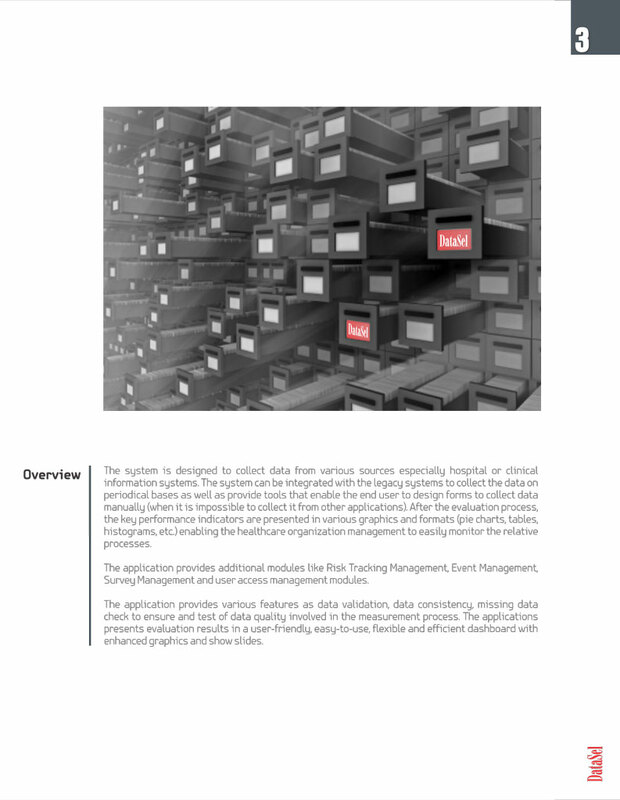 The software provides a data collection method that cannot be obtained through hospital information systems by health care organizations and has a structure that also contains the workflow and business rules. 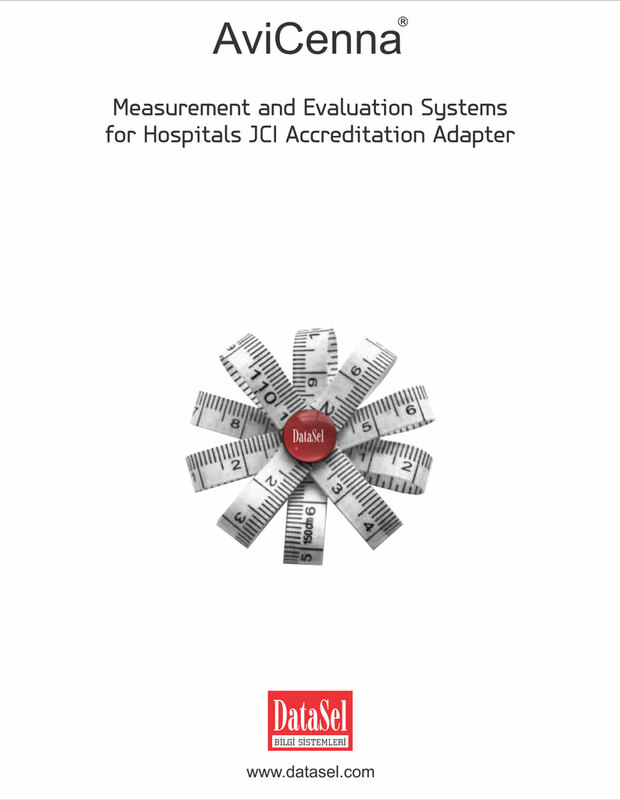 AviCenna JCI Accreditation Systems Measurement and Evaluation Application has been developed in accordance with the Key Performance Indicators (KPIs) obtained by JCI literature and studies carried out with hospital unit practices, hospital information management system practices and JCI consultants. ◆ Providing dashboard and visually capable and enhanced applications to the end-users for the measurement of Key Performance Indicators (KPIs) by using the business intelligence tools. 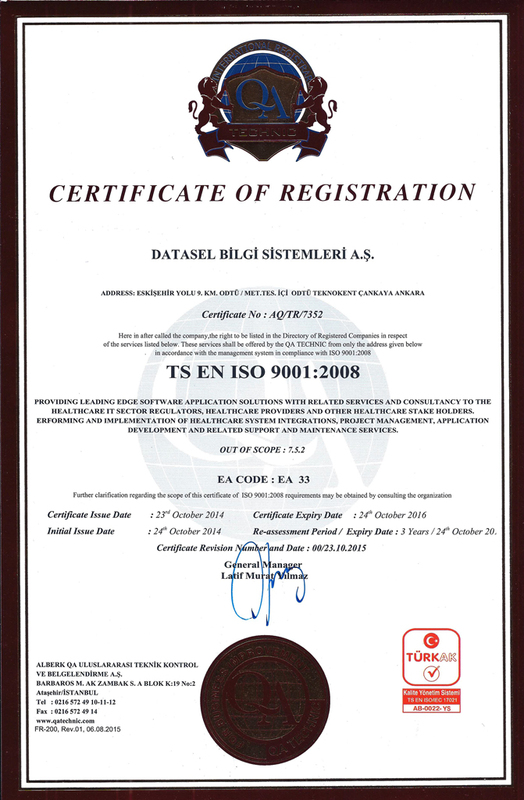 ◆ Providing opportunity to determine and change necessary validation and business rules required by all quality performance indicators. ◆ Supporting of multi-organizations, determining improvement opportunities through a single dashboard and comparing the details. 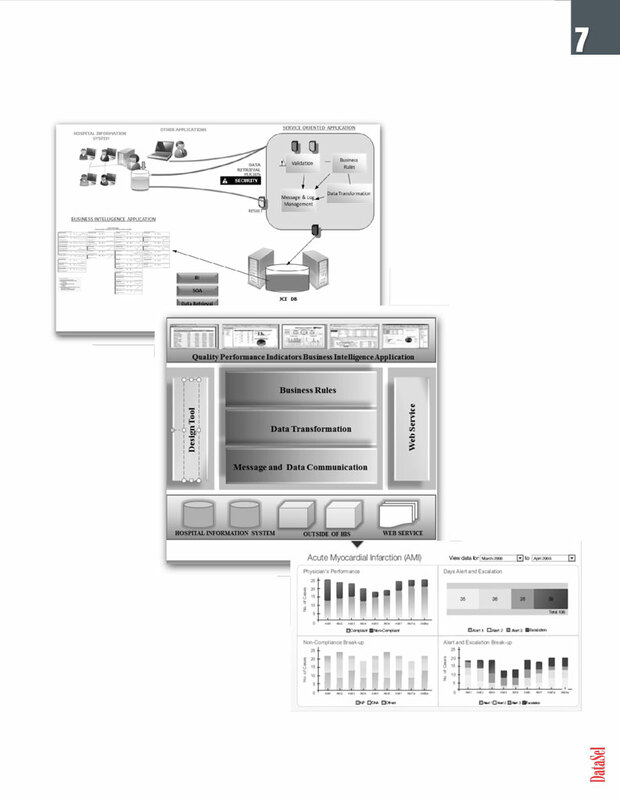 Conducting Key Performance Indicators (KPIs) report glossary, control charts and trend analyses. 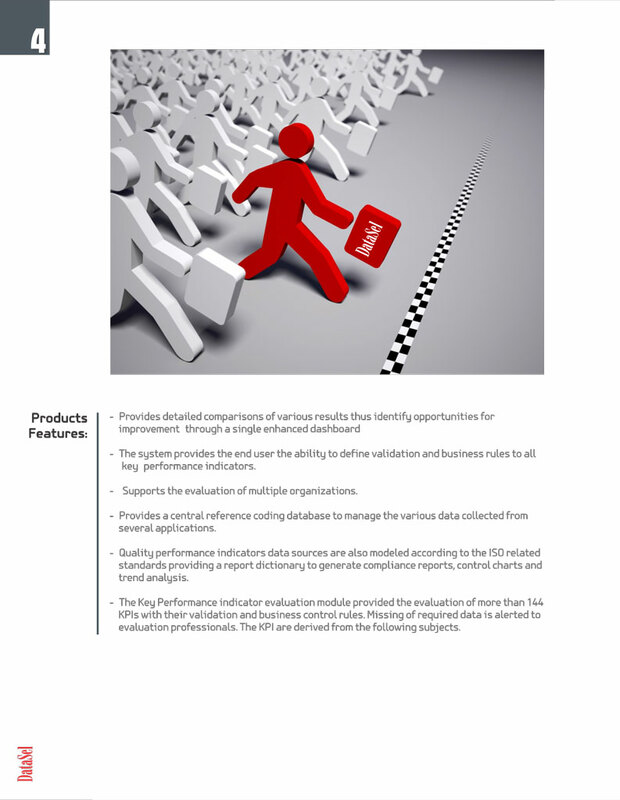 ◆ Data consistency by using SAP Business Objects tools, including warnings regarding missing data and data quality.